Response Engineering operates within the complex fields of mechanical and electrical engineering within the UK’s wide range of material processing industries. 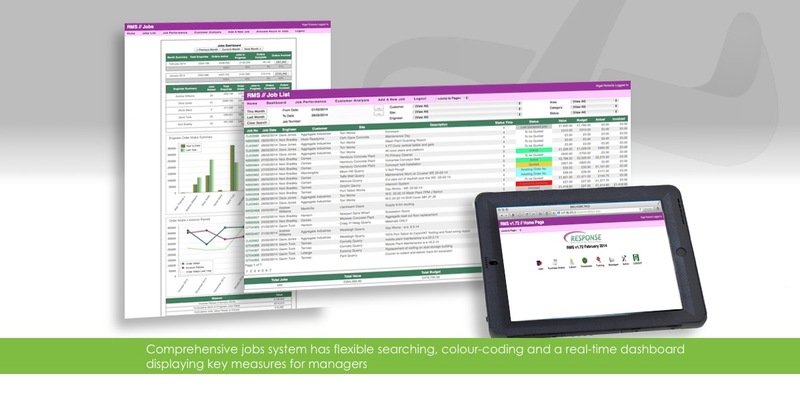 With 2 offices and a large team of operatives in the field working on numerous projects across South Wales and the South West of England, Response had a requirement for an integrated management system. 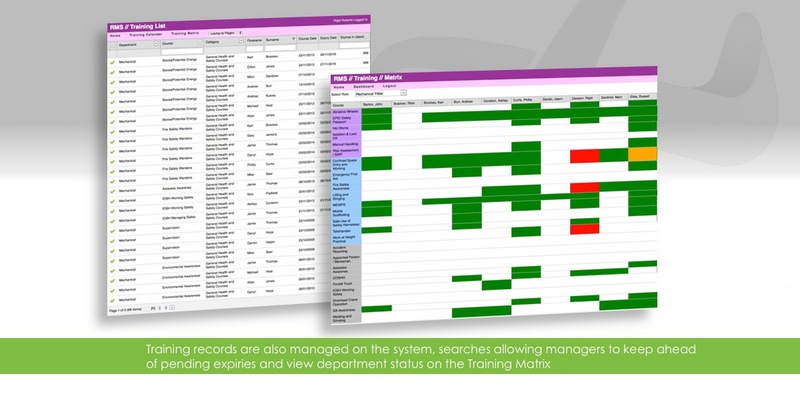 This system needed to facilitate customer projects, costing, labour resource management and employee timesheet recording. 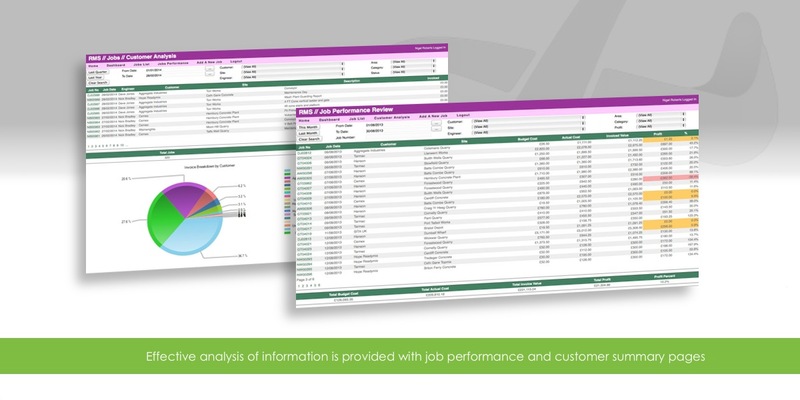 In addition, with health & safety being a primary consideration, employee training records needed to be collated with a pro-active dashboard system to ensure valid certificates in core skills at all times. IT Sorted developed an online system incorporating all of the above, so staff at any location or out in the field can now access business information when needed. 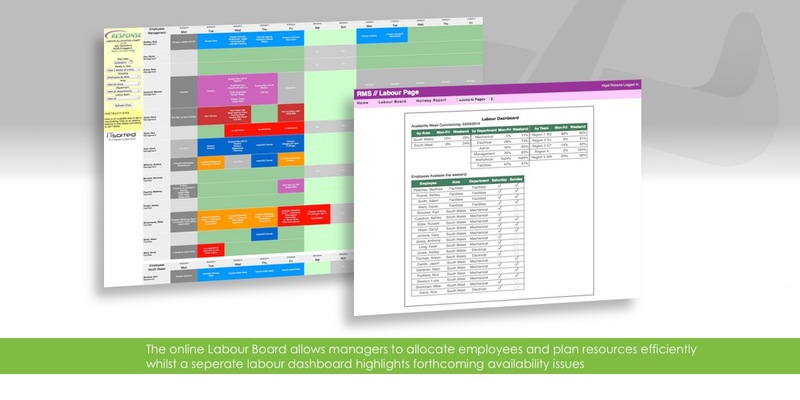 A series of dashboards is also incorporated to highlight up and coming requirements before issues arise such as projects awaiting customer orders, expiring training courses or weekend operative requirements. Response Engineering staff now have 24/7 access to the real-time management information required to be the efficient operation they pride themselves on being. IT Sorted have supported Response from the initial stages of setting up in 2007 to the company we are today with over 50 employees and over £4m turnover, without their expertise and personal support from Nigel our success would not have been possible. I would advise and recommend IT Sorted to any new or established business.